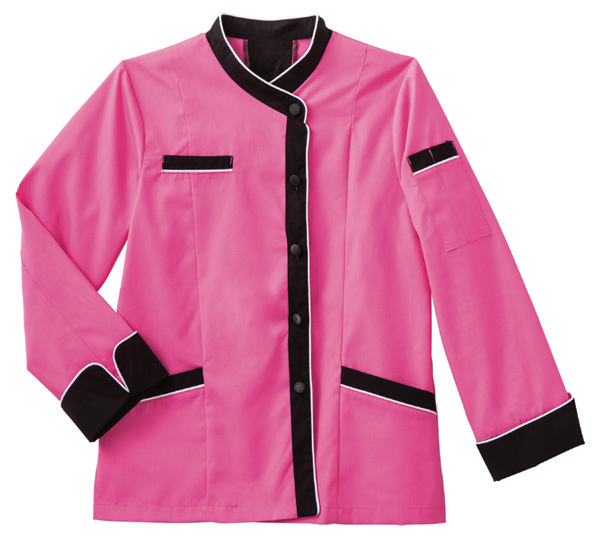 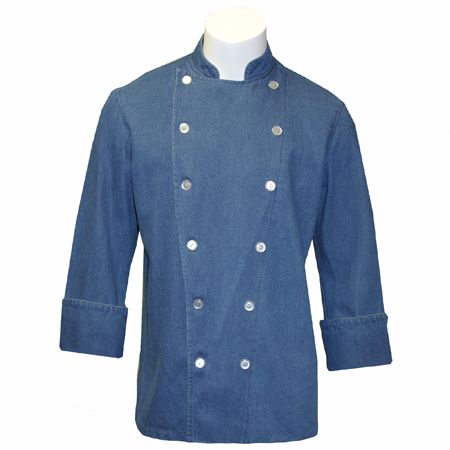 Chef jackets, no doubt, offers a signature look of its own. 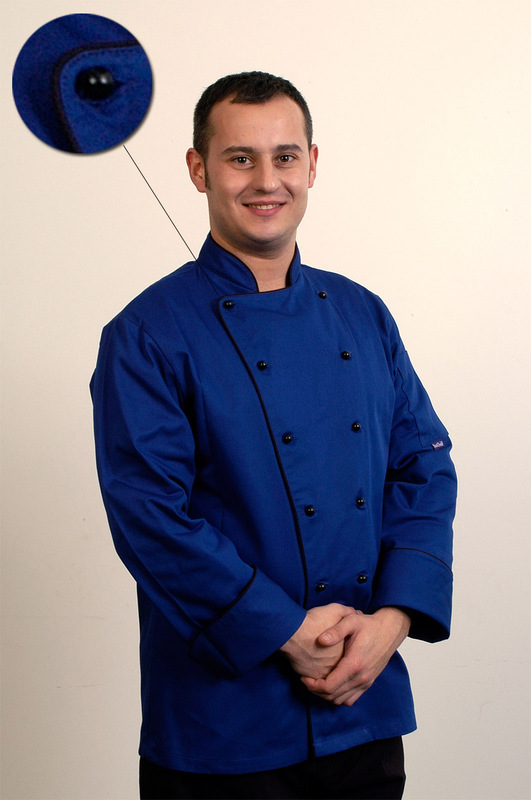 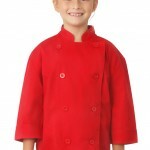 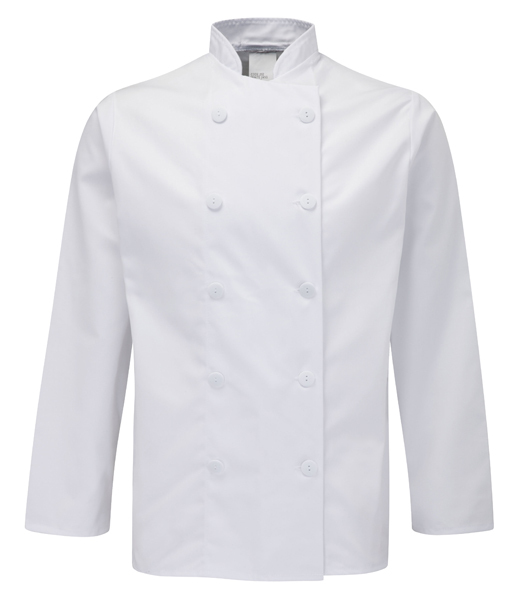 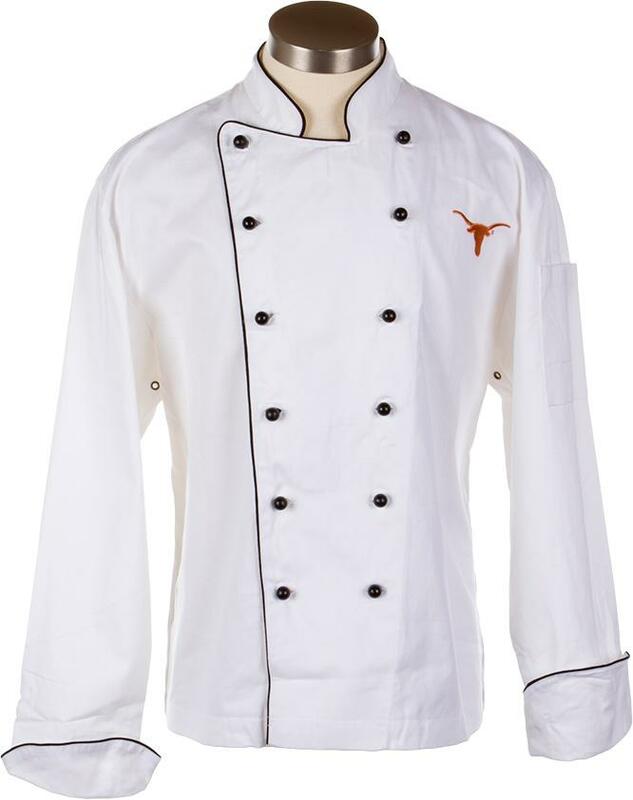 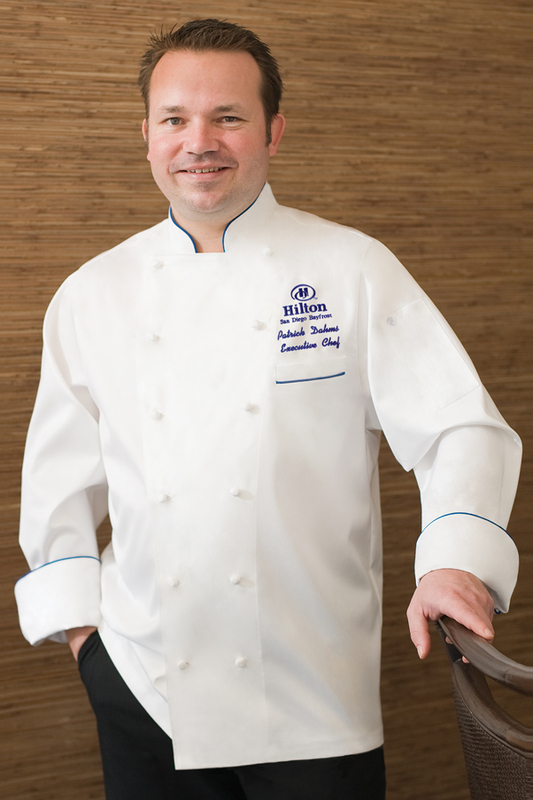 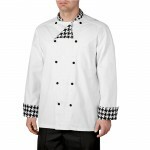 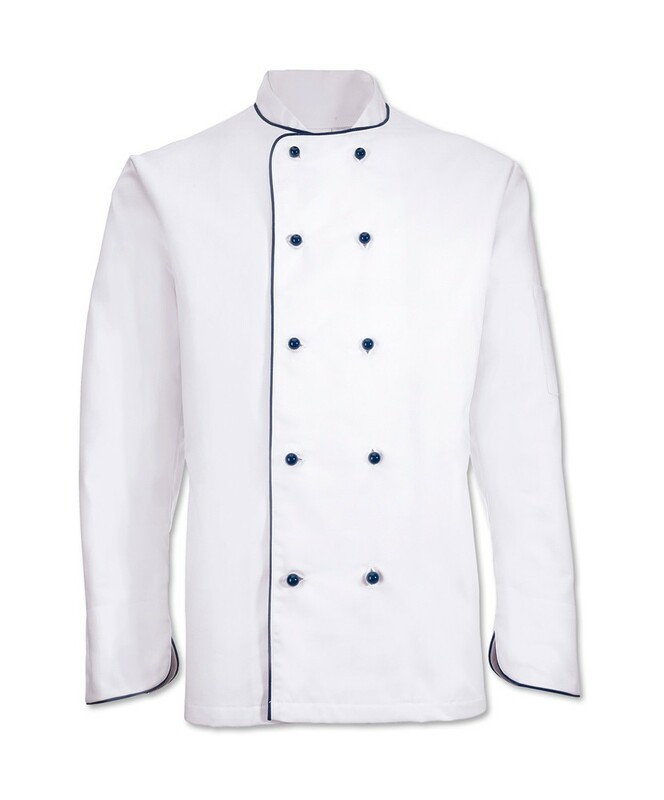 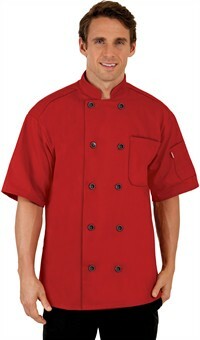 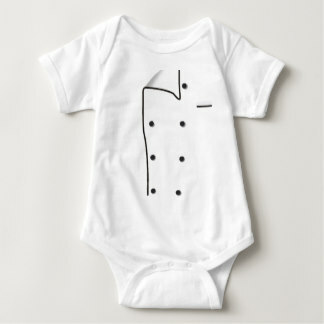 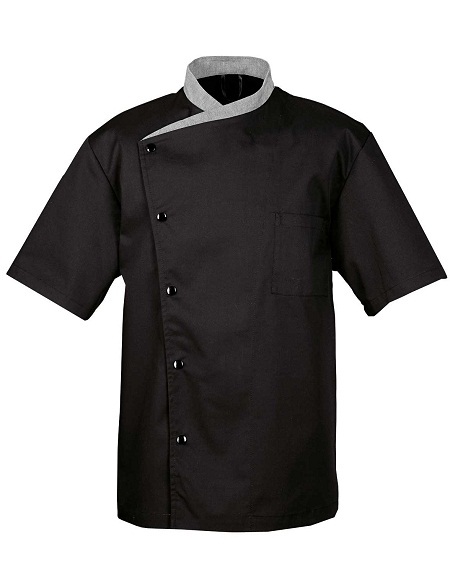 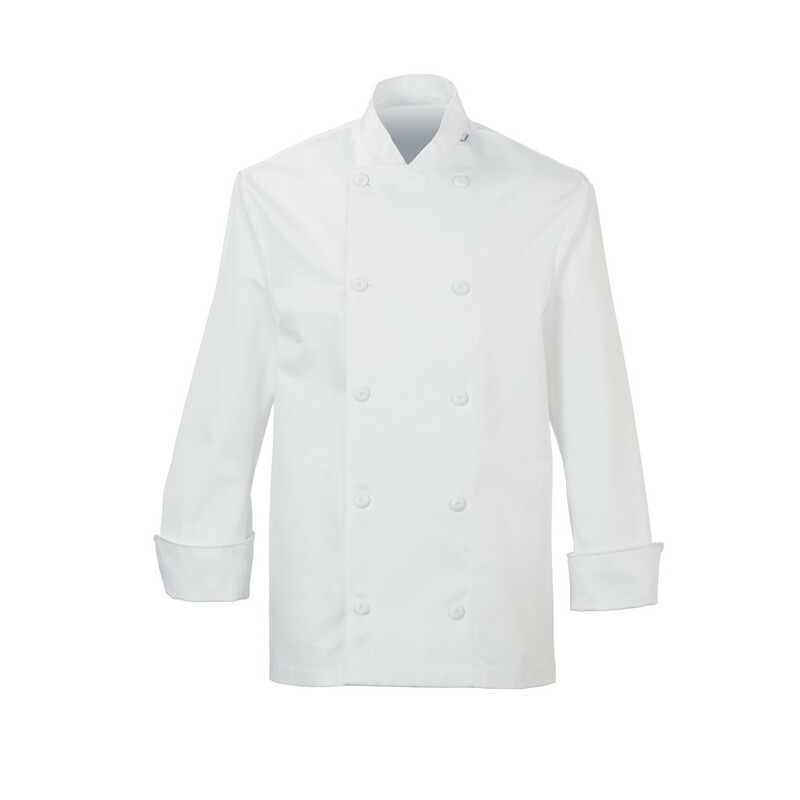 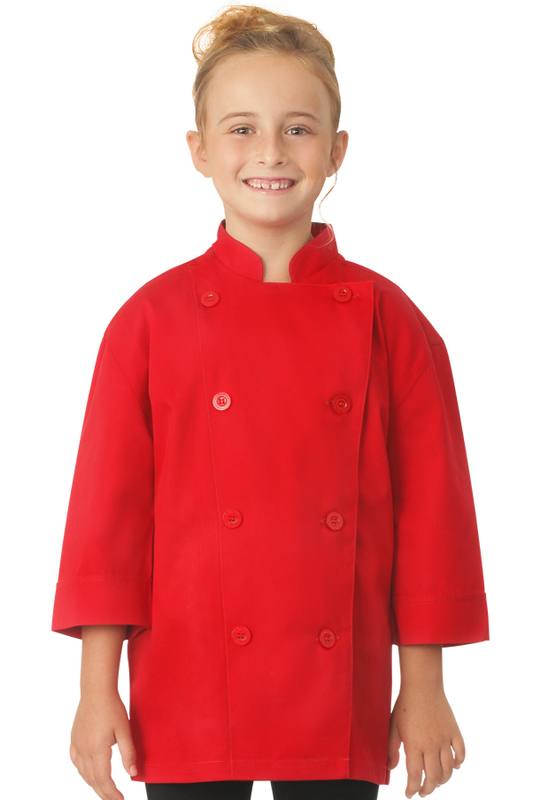 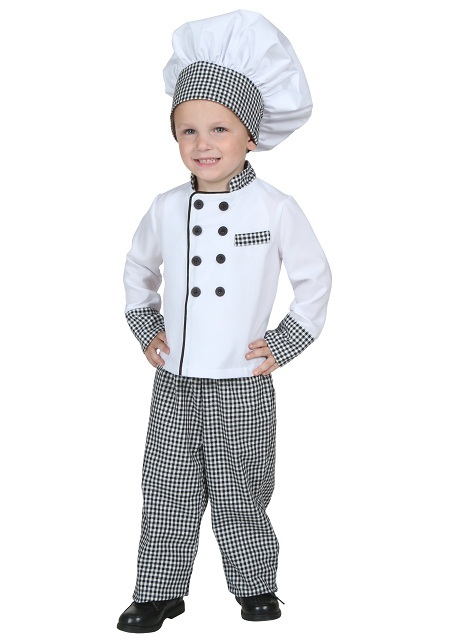 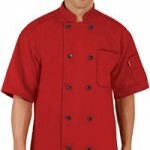 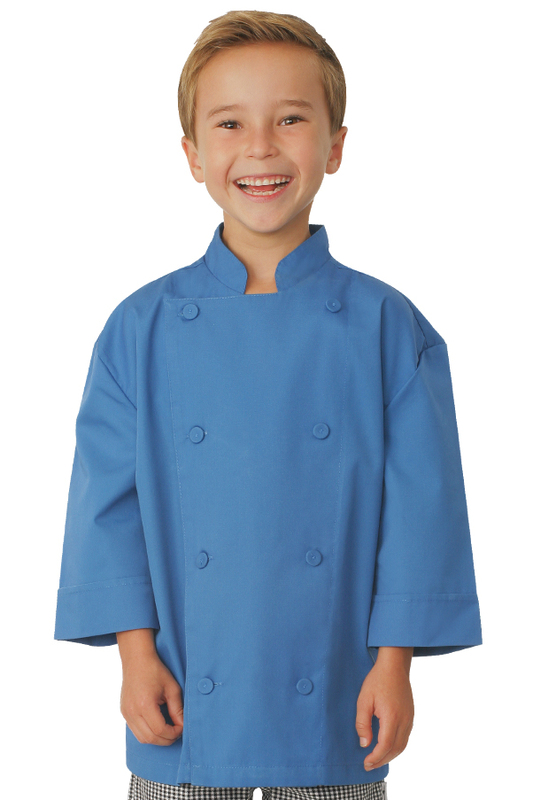 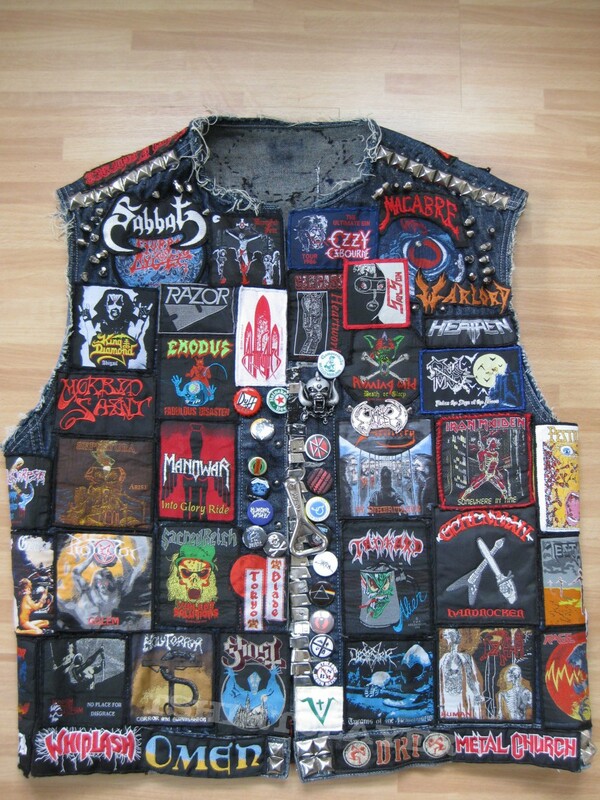 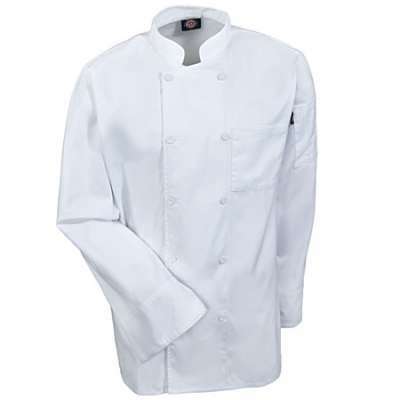 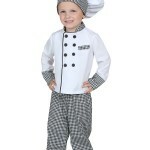 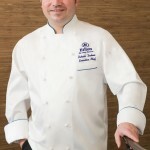 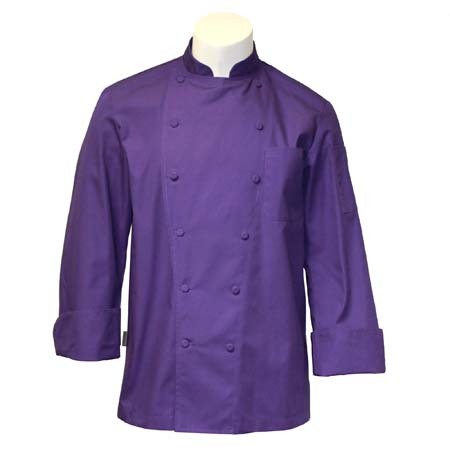 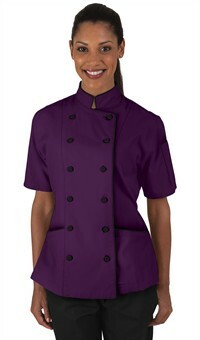 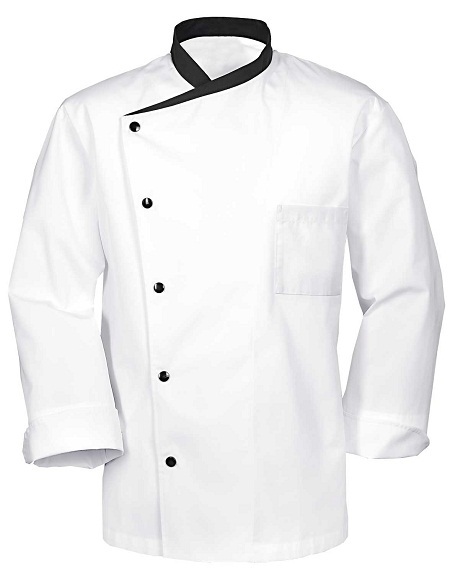 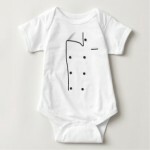 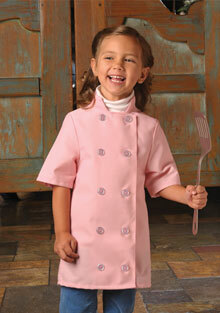 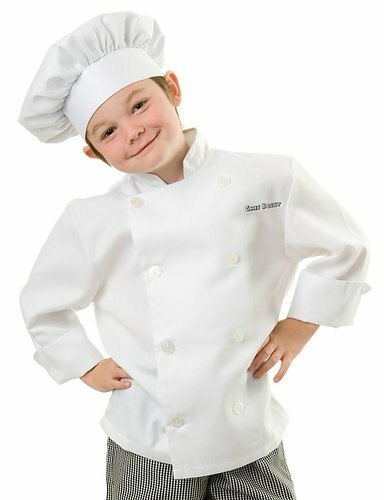 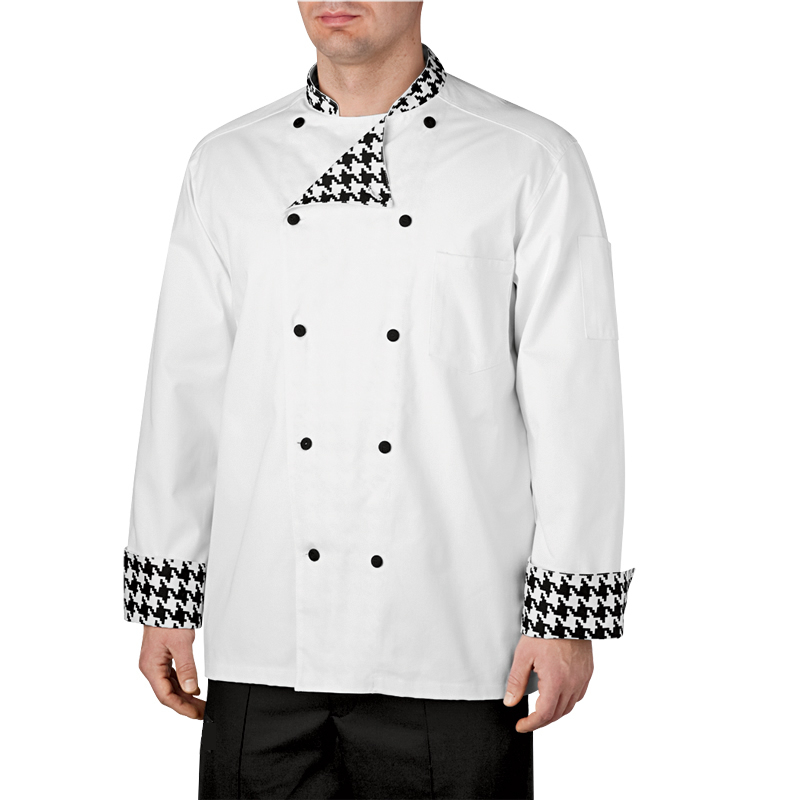 Chef jacket is the hallmark of a chef’s profession. 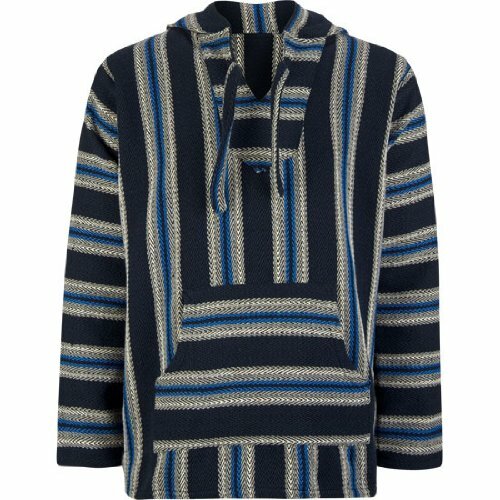 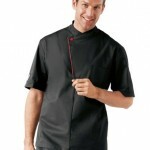 It comes in many designs and colors; and this is exactly where the individuality stands. 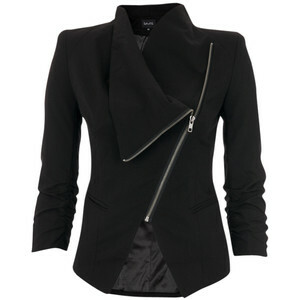 Unlike the old days, stylish tailoring and light and innovative fabrics have been a part of it. 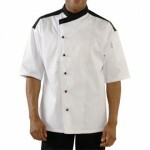 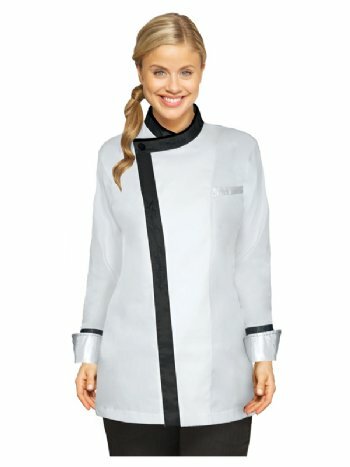 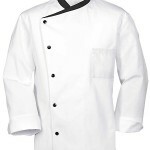 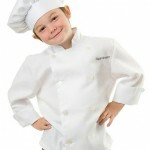 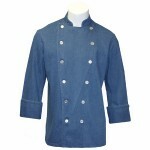 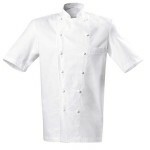 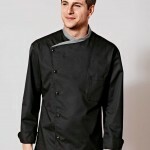 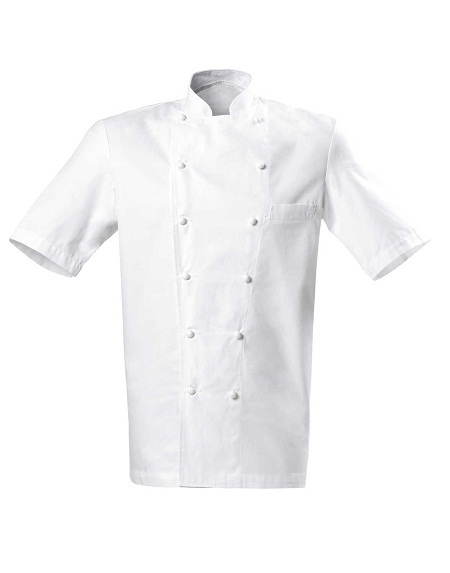 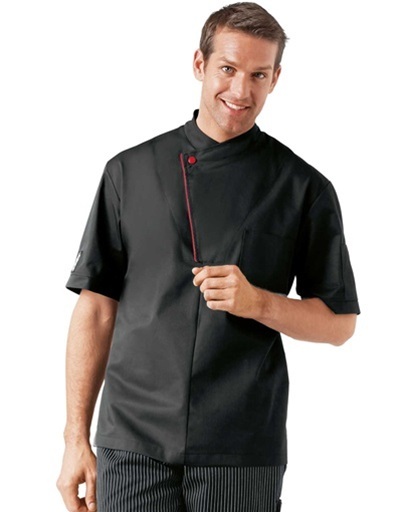 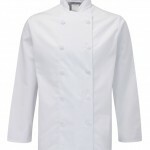 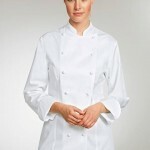 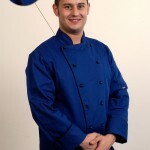 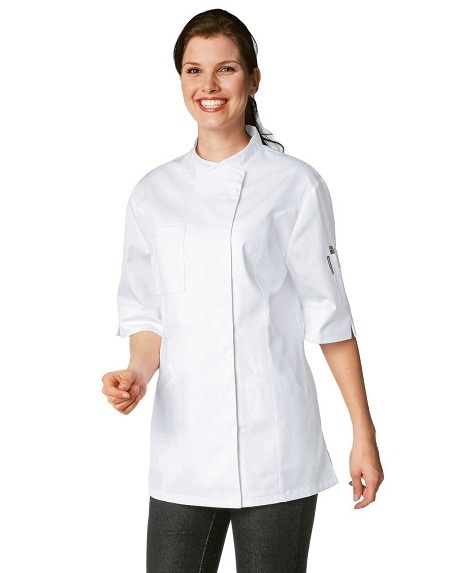 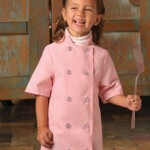 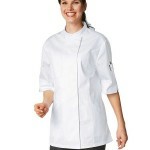 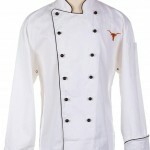 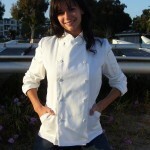 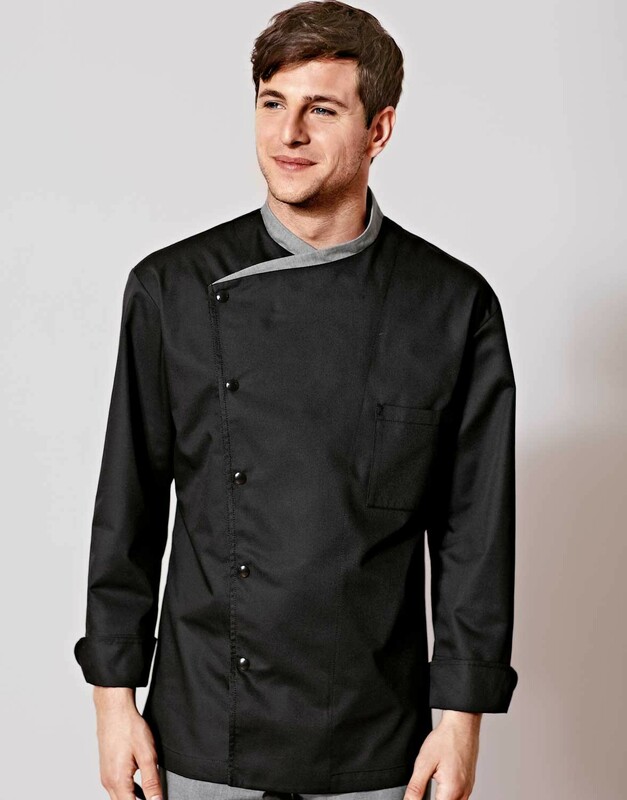 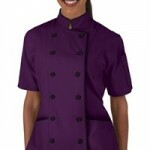 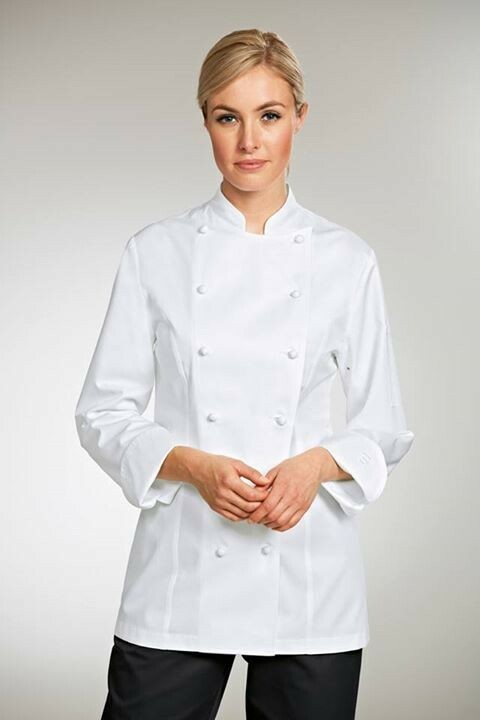 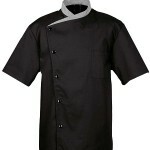 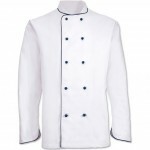 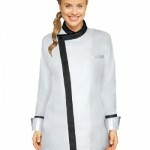 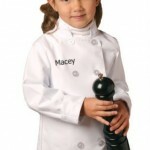 Have a look at the following pictures to get some ideas about new-age chef jackets.